I presume a reader recalled the reference to a political earthquake under my blog’s sub-head Fulfilled Prophecy #37 whilst he was reading a financial analyst’s blog. My item quotes Veronika West’s brief Fb of 2nd October reacting to Trey Gowdy, (on behalf of the Speaker of the House of Representatives in Washington DC) on his own Fb to a shock announcement made by Majority Leader of the House. Gowdy remarks, ‘EARTHQUAKE!’ (click to read). “Having read several recent items on the prophetic emails talking about earthquakes and shakings etc I wondered if the item below may be related. It comes from one of the financial bloggers I follow who is monitoring the situation between Italy and the EU. ‘Mr di Maio, who serves as Italian deputy Prime Minister alongside Mr Salvini, warned EU citizens will mimic Italian citizens in demanding change from Brussels. ‘Speaking to La Repubblica, he said: “There will be a political earthquake at the European level and all rules will change. Thank you my friend for this valued contribution. 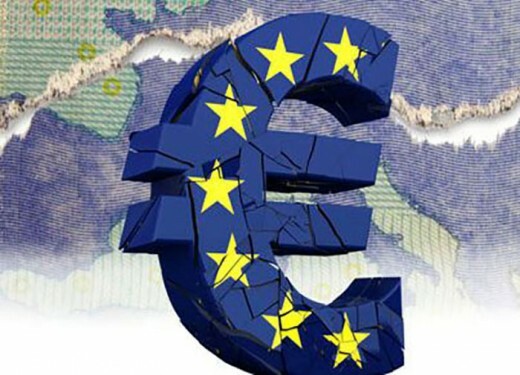 This entry was posted in Economics, Europe-EU, News and tagged The Shaking by Richard Barker. Bookmark the permalink.